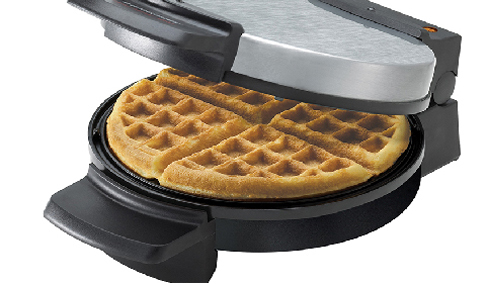 Breakfast is better with this stainless steel Belgian-style waffle maker. 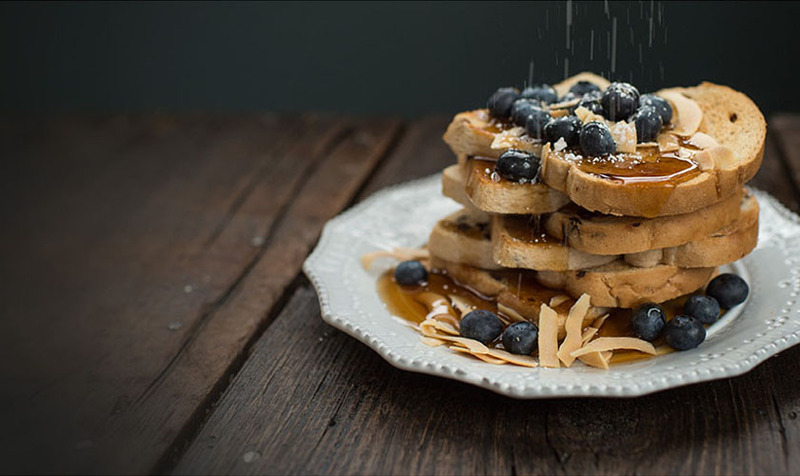 The nonstick, extra-deep grids make thick, fluffy waffles with plenty of room for all your favorite toppings. Plus, the nonstick plates are easy to clean and they’re perfect for making a variety of foods—try out hash browns, grilled sandwiches, brownies, cinnamon rolls, and more! The versatile BLACK+DECKER™ Belgian Waffle Maker lets you create new treats and discover classic favorites. 10 x 4.5 x 13 in.